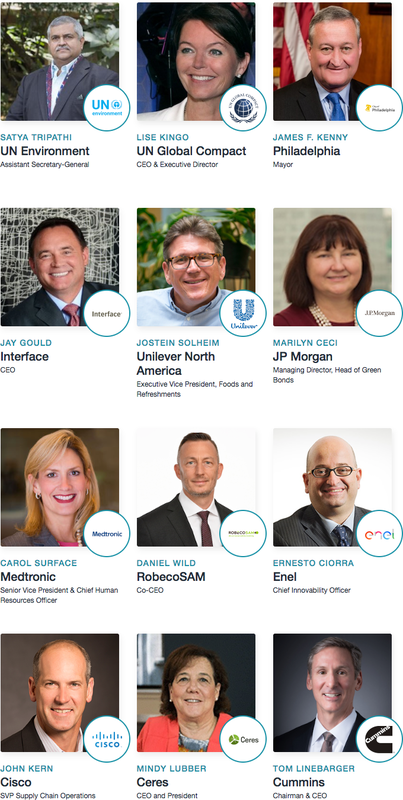 The Responsible Business Summit New York [March 16-18] is North America’s leading platform where global businesses gather to create partnerships, share practical insights and shape the future sustainability agenda. 4 in-depth conferences in one: Exclusive insights on the key areas impacting sustainability, distilled into 4 output-driven mini-conferences. Deep dive on one topic or customize your experience with sessions from each stream.